Our dental care team will give you their complete and undivided attention while making sure that you receive only the highest quality of care. 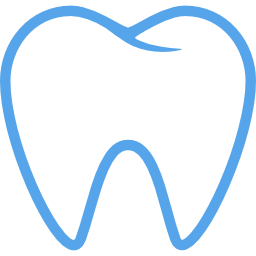 We make the effort to get to know you, understand your unique needs and desires, and customize each treatment in order to provide the best results for your oral health. We also provide top-of-the-line emergency dental care! Call us today to make an appointment with Dr. Brackett. Each treatment we provide is designed to improve your overall health and wellbeing. We consider both your health as well as your smile to provide you with beautiful and long-lasting solutions! Make an appointment with our dentist today! You can leave Doc of the Bay smiling with our one-day dental crowns! Our team makes use of CEREC technology to complete your restoration in a single session! Doc of the Bay uses the most advanced dental technologies to ensure precise and comfortable treatments that meet your needs. Call us today to learn more!